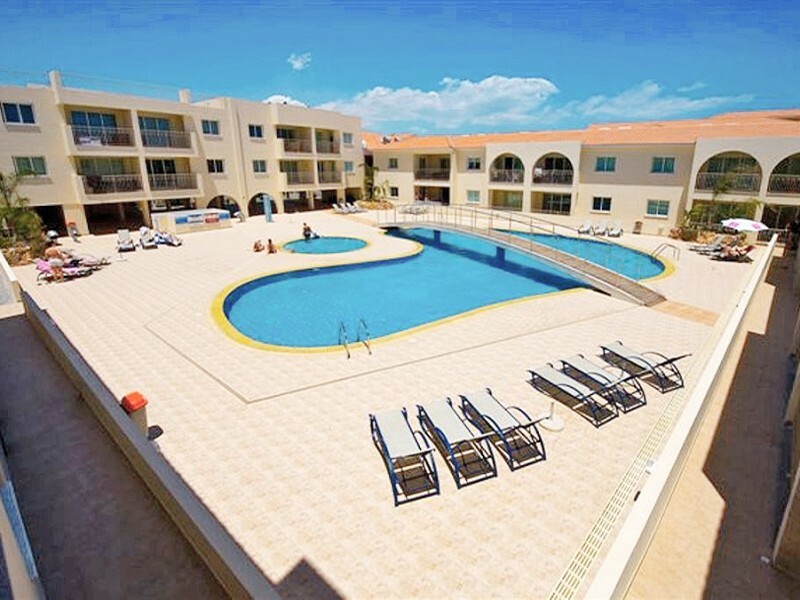 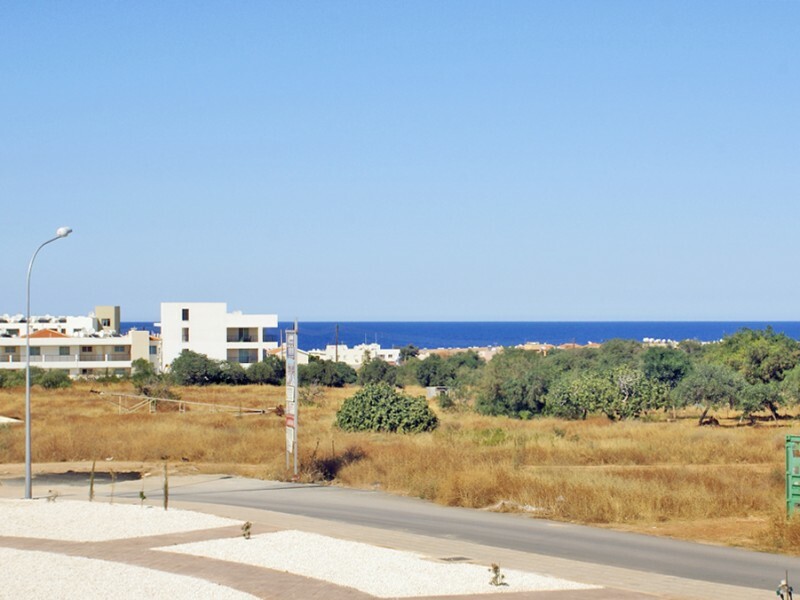 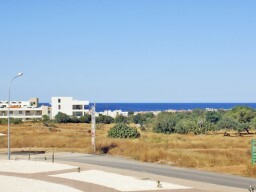 This spacious new apartment on the first floor is located in the Kapparis area within walking distance to the beach and local attractions. 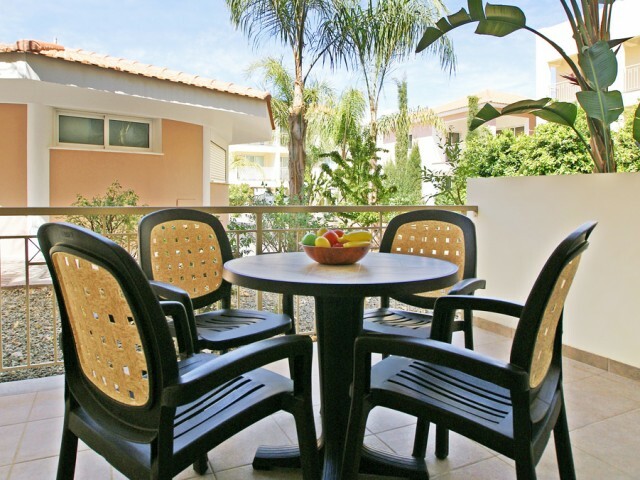 The apartment has a lovely terrace with a view of the green garden. 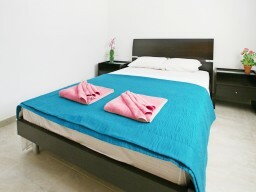 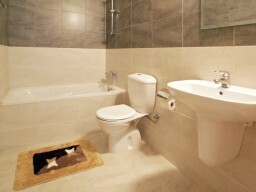 In this luxurious apartment will make your stay a memorable one. 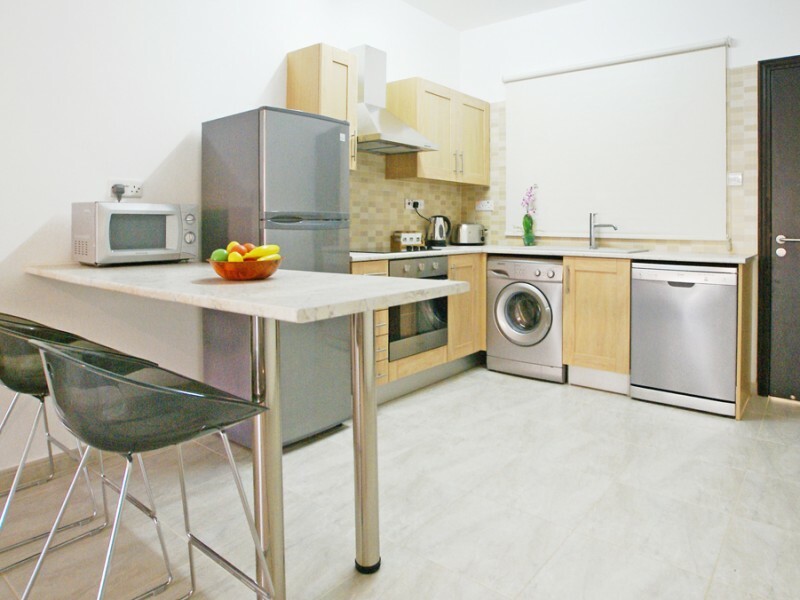 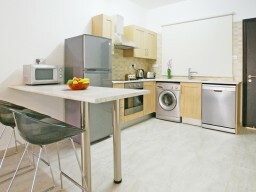 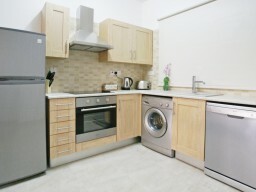 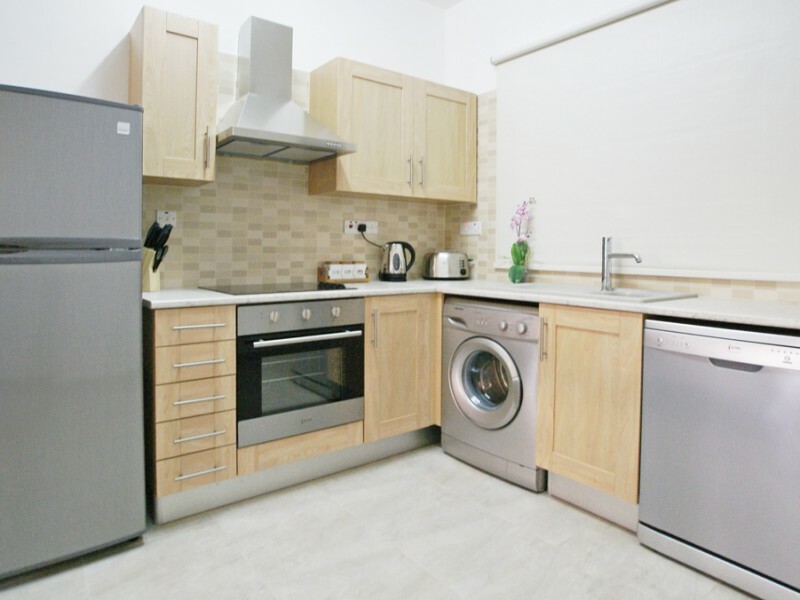 Bright and spacious living room with satellite TV and DVD-player and a fully equipped kitchen. 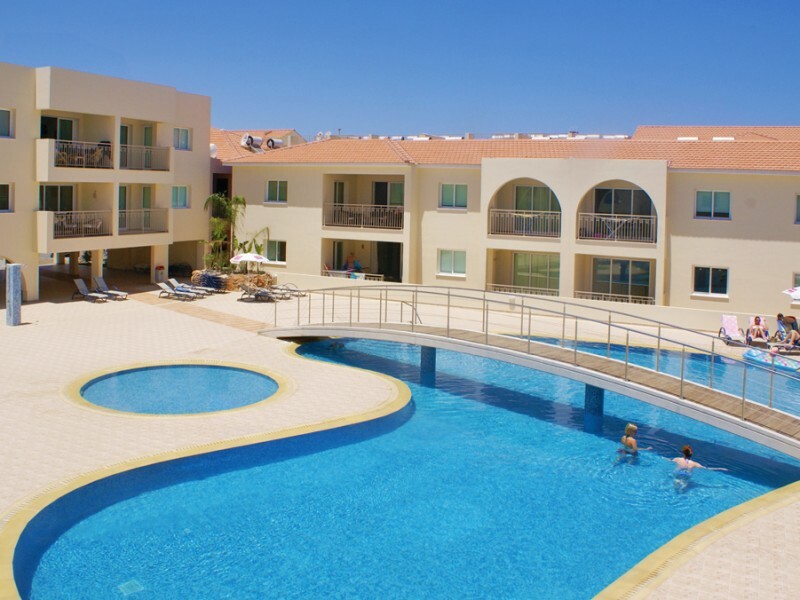 The complex has a large swimming pool and a splash pool for kids. 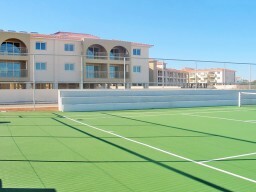 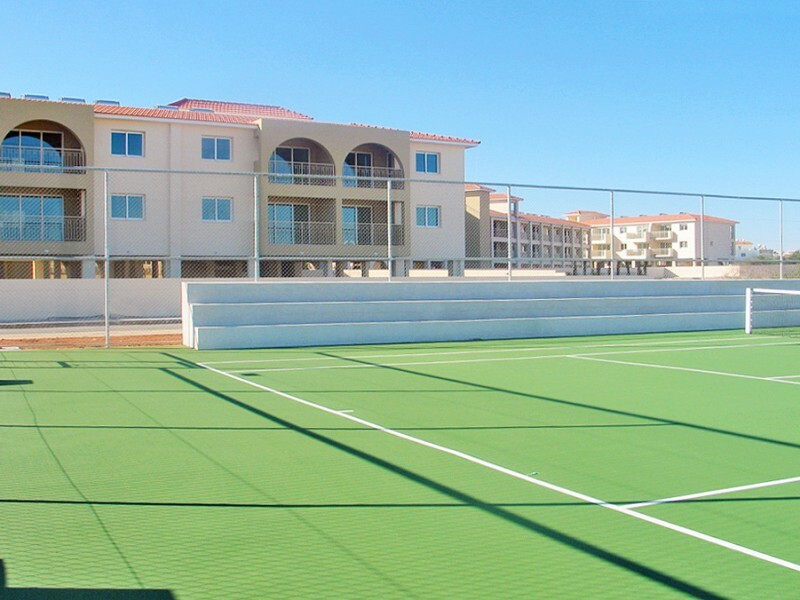 A tennis court is also available for outdoor enthusiasts.